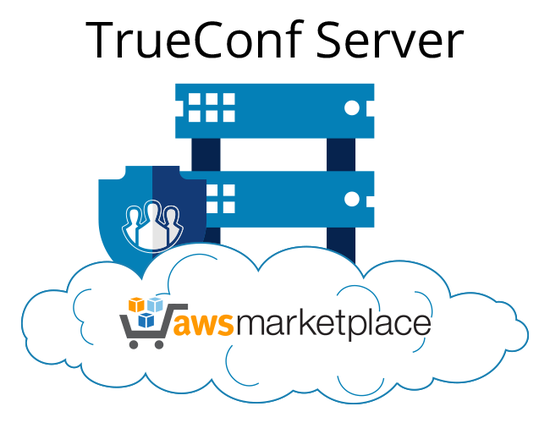 TrueConf, a leading video conferencing vendor, has released their TrueConf Server unified communications platform on AWS (Amazon Web Services). The solution is already available on the AWS Marketplace and allows TrueConf users to deploy full-fledged video conferencing infrastructure in the cloud. TrueConf Server on AWS gives administrators the benefits of Amazon cloud infrastructure such as high accessibility, Gigabit Internet connection, compatibility with VPN solutions, along with all the features of TrueConf's video conferencing system including corporate-level communications security and control. Thanks to Amazon Web Services, TrueConf Server users can enjoy a number of additional benefits. 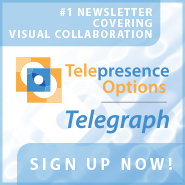 A video conferencing server can turn into a private cloud for corporate communications via the Internet and a VPN. Private cloud is available for all users and is not affected by the channel quality of the company's data centers. Customers can also create a hybrid video conferencing infrastructure based on TrueConf Server deployed within their local network, and an additional TrueConf Server instance deployed on AWS. Сloud benefits of hybrid infrastructure include external users service provision, the creation of a large webinar platform, or connection transcoding when connected to legacy video conferencing systems. "For several years we've seen IT infrastructure, including video conferencing systems, gradually moving into the cloud," says Dmitry Odintsov, TrueConf CBDO. 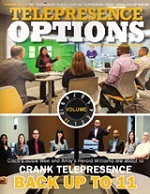 "Amazon Web Services was not an accidental choice for us. The Amazon global network is available all over the world, it is easy to administer, and it offers competitive rates for virtual machines with high computing capacity which are essential for video conferencing." \"For several years we've seen IT infrastructure, including video conferencing systems, gradually moving into the cloud,\" says Dmitry Odintsov, TrueConf CBDO. \"Amazon Web Services was not an accidental choice for us. The Amazon global network is available all over the world, it is easy to administer, and it offers competitive rates for virtual machines with high computing capacity which are essential for video conferencing.\"